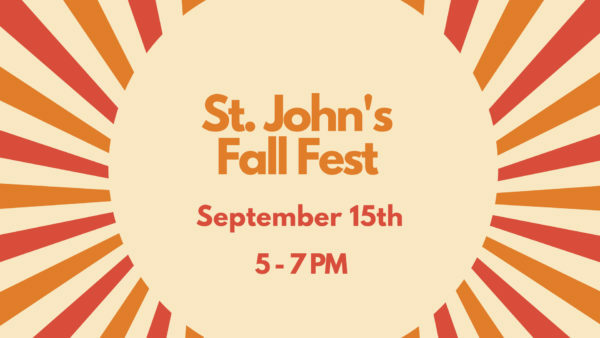 On September 15, the Education Commission will be hosting our first annual Fall Fest! All are welcome as we share a meal of hot dogs, chips, and lemonade. There will be lawn games, inflatables, cotton candy, and even a campfire with s’mores! We hope you will join us for this fun fall celebration. We’re also looking for some volunteers and some items to borrow for the event. If you can help out, sign up here! Tagged: community, events, fall, Fall Fest.